Born 1928 in Pittsburg PA, Andy Warhol is easily the foremost leading figure in Pop Art not just in America but world wide. Warhol is best known for his portraits of popular cultural Icons such as Marylyn Monroe, Chairman Mao of China, Elvis Presley, the Campbell’s Soup Can, Coca Cola Bottles, Dollar Bills, and Brillo Boxes. He started out as an illustrator in the late 1940's and soon became the most famous living artist of his time not only with his controversial artwork but with his eccentric demeanor, parting ways at the iconic Studio 54, his outspoken stance on gay liberation, and how he impacted the art world. While Warhol worked in many mediums successfully silkscreen printmaking was one of the artists favorite techniques and most noted for (along with painting). He adopted it early in his career in the 1950's and never strayed. In the sixties is when Warhol founded his studio, which he called "The Factory" bringing in many artists working in different artistic formats to work in studio along side him. This created many collaboration projects. He worked with artists like Jean-Michel Basquiat, Julian Schnabel, David Salle, Yoko Ono, Morrissey, David Bowie, or rather they worked with him. By the time the seventies rolled around Warhol was creating commissions for the wealthy elite. Mohammad Reza Pahlavi the Shaw of Iran, Liza Minnelli, John Lennon, and Brigitte Bardot were a few of those patrons. In fact some of those commissions created some of the most iconic graphic works and paintings of his oeuvre. Warhol was exhibiting in prestigious galleries and museums across the nation long before his death in 1987 from a sudden complication from a gallbladder surgery. Major galleries and museums included the Jewish Museum NY, New York Museum of Modern Art . 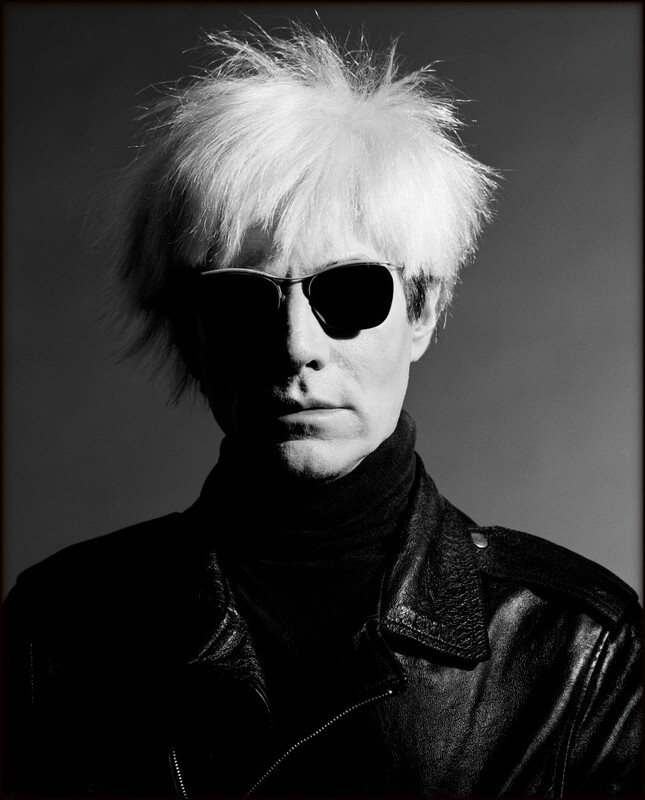 Warhol even founded the New York Academy of Art in 1979 with his friend Stuart Pivar. And upon Warhol's death in 1987 The Andy Warhol Foundation for the Visual Arts was created serving as the home for Andy's estate. Today Andy Wahrol's works can be found in countless prestigious museums and is as possibly recognizable as Picasso or Rembrandt.